Everyone knows that the most important part of being a T-Bird greaser is the hairstyle. You can accessorize with jackets, denim jeans, hotrods or even a motorcycle, but first and foremost, you want to get the hairstyle right! 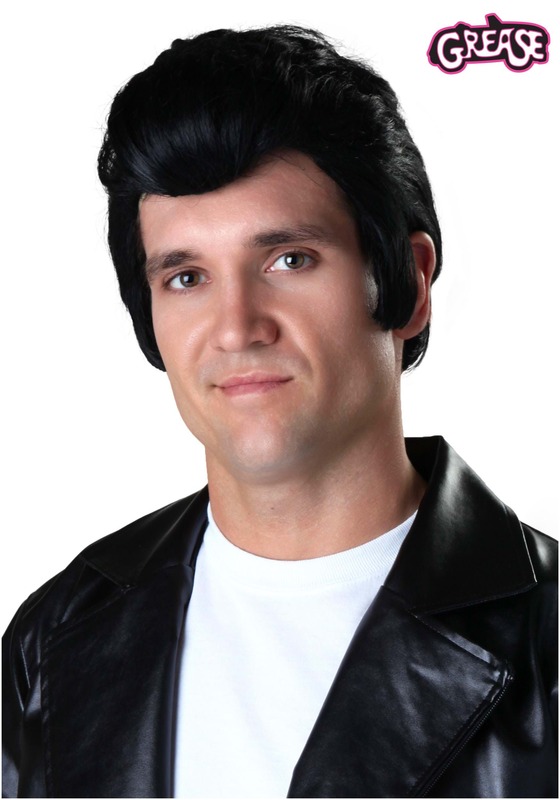 Lucky for you, this adult Grease Danny wig makes getting that classic hairdo a breeze! This wig is inspired by the character from the Grease movie and features synthetic fibers styled in a 50s style. It has a mesh net cap which fits on your head with elastic. Just put it on and you’ll be ready to join the T-Birds for a rip roaring night! Wig was what it was supposed to be.